I’ve been experimenting with the Nikkor 105mm Macro lens. From Hornets in Cambodia to grasshoppers in Australia, this lens is simply amazing. All of these shots are off tripod so I’ll also have to experiment with the tripod and proper lighting. That should amount to an event better result. 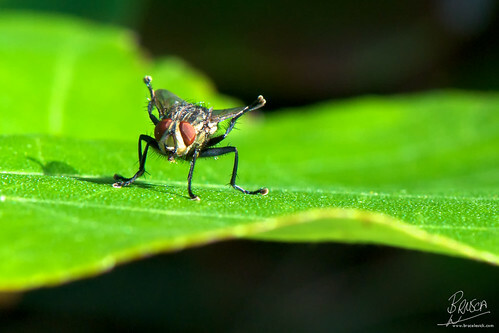 This little fly was cleaning his wings while I snuck up and snapped a number of shots before he took off. 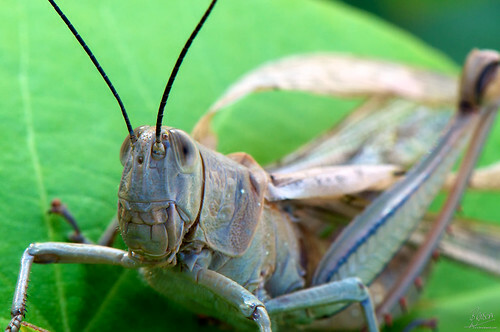 This has to be the biggest grasshopper I have ever seen. He was in the middle of shedding his wings so he was a nice and still subject. Just love the complexity of his shell. 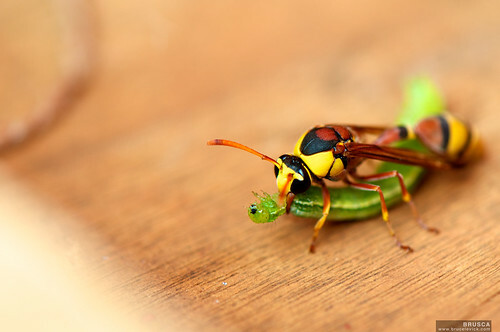 A Hornet attempting to fly off with a caterpillar, took him a while but he got there in the end.